Guess he was even smarter than we thought he was! 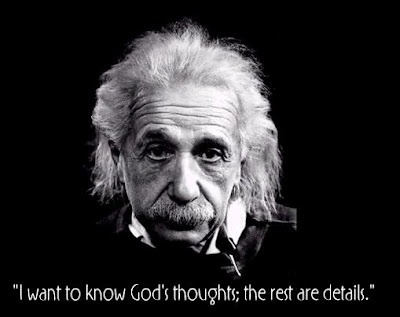 I have always heard Einstein was agnostic, but this quote certainly indicates otherwise. McCain: Straight Talk on Iraq?